Oh, my hips!” If your dog could talk, that’s probably not what you would expect to hear. But that just might be what he or she would say if hip dysplasia was in the family history. It doesn’t discriminate by breed either, but it is common in larger breeds, like German shepherds, Rottweilers, retrievers, Great Danes, and St. Bernards. Cats and humans can get hip dysplasia too. Researchers agree that hip dysplasia is a genetic disease. But there are other factors that might have an impact on whether or not your dog will develop the disease. One of these factors is nutrition. PetEducation.com said, “It appears that the amount of calories a dog consumes and when in the dog’s life those calories are consumed have the biggest impact on whether or not a dog genetically prone to hip dysplasia will develop the disease.” Weight—obesity, to be specific—can speed up the degeneration of joints in a dog. Pet MD lists a lot of symptoms, but these depend on “the degree of joint looseness or laxity, the degree of joint inflammation, and the duration of the disease.” If hip dysplasia is already in the late stages, then the symptoms will also be related to joint degeneration and osteoarthritis. 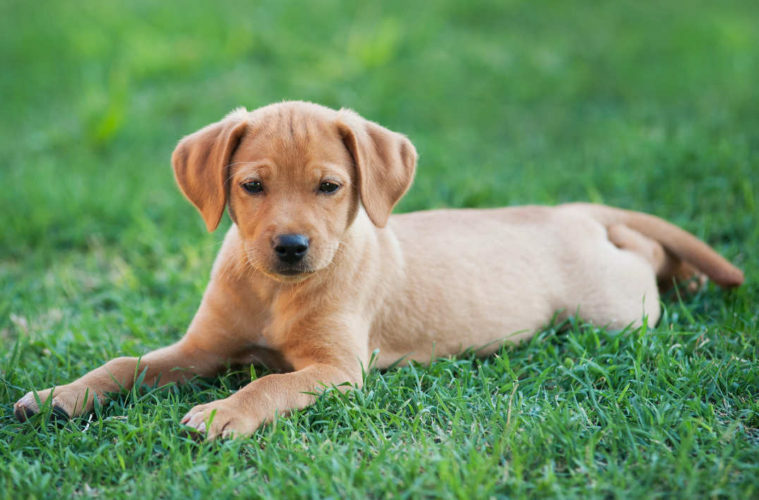 Watch out for decreased activity, which should be especially noticeable in puppies. Observe if your dog has difficulty rising, or is reluctant to run, jump, or climb stairs. Your dog may have intermittent or persistent hind-limb lameness, which may appear worse after exercise. When he or she walks, check for “bunny-hopping,” or a swaying gait. Does your dog have “decreased range of motion in the hip joints”? Does it seem like there is pain or grating when the hip joints are moved?